With this update, our SDK provides advanced functionality that makes it easier to build more immersive social experiences, as well as better distribute and promote your app. With our SDK and Open Graph, now it’s even easier to get more people to install and use your apps regularly. Some of the new features in the Beta include: new native UI controls, simplified session management with new tools for authorization and authentication, and better Facebook API support with batch SDK requests, enhanced Mobile install measurement to “measure clicks and installs for mobile app install ads,” and other improvements. 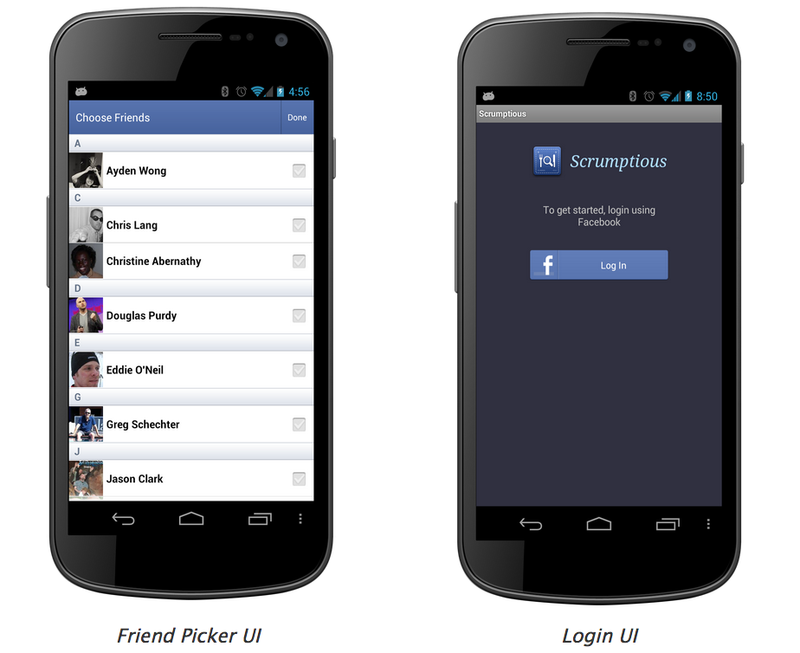 You can download the SDK 3.0 Beta for Android from Facebook, and you can also check out the new Android Dev Center now.